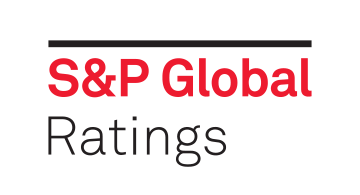 S&P Global Ratings is the world’s leading provider of credit ratings. Our ratings are essential to driving growth, providing transparency and helping educate market participants so they can make decisions with confidence. With more than 1 million credit ratings outstanding, approximately 1,400 credit analysts and a presence in 26 countries, we offer a view of the market built on a unique combination of broad perspective and local insight. We provide our opinions and research about relative credit risk; market participants gain information to help support the growth of transparent, liquid debt markets worldwide.